Marvel finished their Phase Two slate of films earlier this year with May’s Avengers: Age of Ultron and July’s Ant-Man. We reunited with a lot of familiar faces (mostly in the Avengers’ second big team-up), but quite a few were new to this superhero world. Unfortunately not all of them made it out alive, but those who did may have a bigger role to play in the MCU’s future beyond just this year’s movies, especially when you take their comic book history into account. Marvel has already announced what films are coming out between now and 2019, and each week we get new information that paints a clearer picture of what to expect. It’s clear that the House of Ideas has something special planned for the following five individuals in big ways for Phase Three and maybe even beyond. Take a look at the heroes and villains we met this year that you should keep a watchful eye on in the coming years. 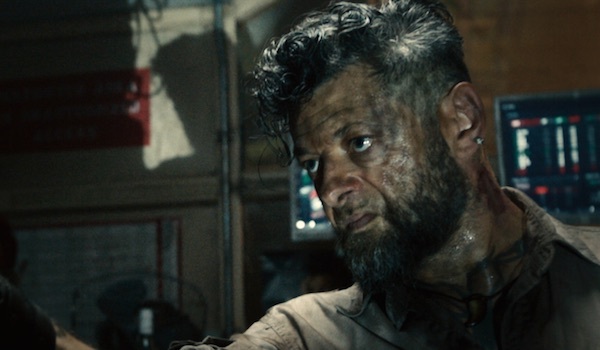 Andy Serkis’ character wasn’t in Avengers: Age of Ultron for long, but his few minutes of screen time were certainly eventful. Established as an arms dealer that Tony Stark used to do business with, Ulysses Klaue was visited by Ultron, Scarlet Witch and Quicksilver aboard his ship, and sold the group his supply of Vibranium. Unfortunately, when he wondered if Ultron was related to Tony, the megalomaniacal robot freaked out and sliced Klaue’s arm off, leaving the eccentric gangster to crawl away when the Avengers arrived. To the casual moviegoer, Klaue may seen like a minor character, but comic book fans know better. In the comics, Klaw is one of Black Panther’s greatest enemies, and while nothing has been confirmed yet, it’s a good bet that Klaue will return for the superhero’s 2018 movie as an antagonist. Maybe by then he’ll be outfitted with a replacement arm that shoots sound waves, just like his comic book counterpart. 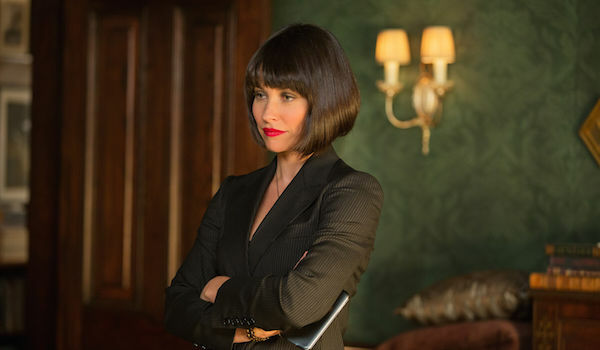 Although Hope Van Dyne never got her wish to wear the Ant-Man suit, she was key to helping Scott Lang defeat Darren Cross. Still, many were disappointed that she didn’t get to suit up as Wasp in Ant-Man. Fortunately, Marvel didn’t leave us entirely empty-handed. In the mid-credits scene, Hank Pym showed Hope an advanced Wasp suit that he had been working on with his wife Janet before she disappeared. Her response: "It’s about damn time." Marvel Studios president Kevin Feige has since assured fans that Wasp will play a key role in the Marvel Cinematic Universe, though don’t expect to see her next year in Captain America: Civil War. Evangeline Lilly also revealed that she was scanned for a Wasp suit, so she’ll definitely be donning a costume at some point. Until an Ant-Man 2 is officially announced, we’re guessing that we’ll seen Hope as Wasp in one of the Avengers: Infinity War movies helping the other Marvel heroes fight Thanos. 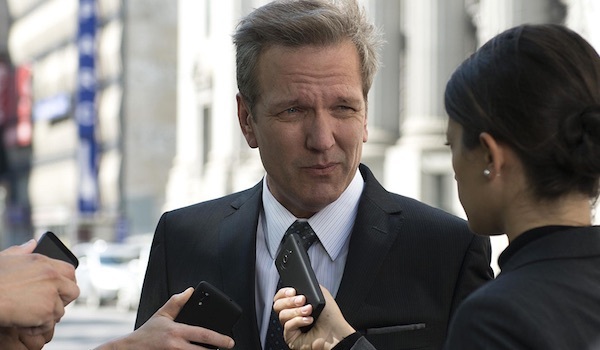 This man may not look familiar at first, but if anyone could be considered Ant-Man’s secondary antagonist, it’s him. You could tell Mitchell Carson was a nasty piece of work the minute he made a snide quip to Hank Pym about Janet, and when he was outed as a HYDRA agent, frankly we weren’t surprised. Although Carson’s attempt to buy the Yellowjacket technology from Darren Cross was foiled by Scott Lang and Hope Van Dyne, he did manage to grab a sample of Pym Particles before escaping capture. The movie could have easily seen Carson killed or captured by police, but instead he got away with the Particles, meaning that Marvel may want to revisit this. While we're not 100% certain, don’t be surprised if Carson ends up being the main threat in the potential Ant-Man 2. Heck, even if we don’t get Ant-Man 2, this is something that could easily be followed up on in Agents of S.H.I.E.L.D. Don’t let this turn out like Samuel Sterns’ transformation in The Incredible Hulk, a.k.a a loose plot thread. We had a lot of good times with Tony Stark’s A.I. J.A.R.V.I.S., but he’s gone now. 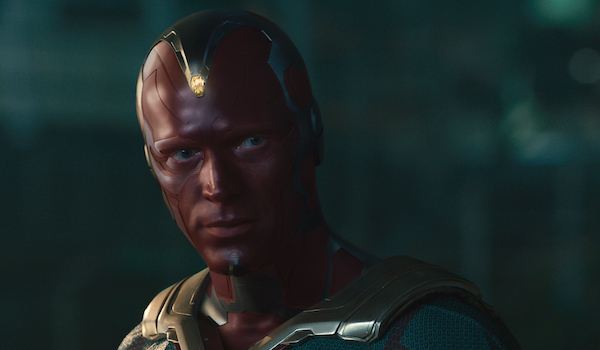 Instead, we have the good fortune of Paul Bettany now playing The Vision, the android created using J.A.R.V.I.S., Ultron’s intended replacement body and the Mind Stone. 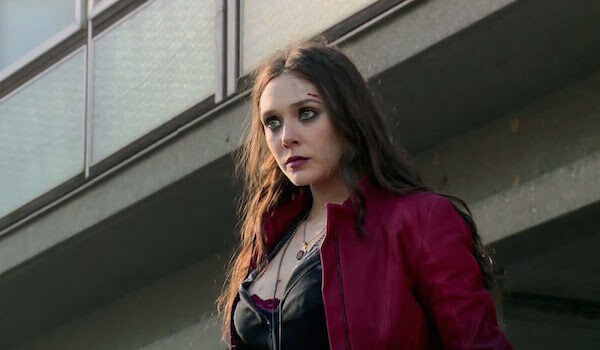 Like Scarlet Witch, she was seen at the end of Avengers: Age of Ultron as one of the New Avengers, and he’ll return next year for Captain America: Civil War reportedly as a member of Tony Stark’s team. It’s also a guarantee that we’ll see him in at least one the Avengers: Infinity War movies since he’s rocking that glowing yellow rock on his forehead. Unfortunately, there’s a downside to this. Since Thanos’ goal is to collect all six Infinity Stones, this means that eventually he’ll track down Vision and rip the Mind Stone off him. In other words, there’s a heart-wrenching death scene coming for Marvel’s most well-known android. Let’s hope they can somehow find a way to preserve his consciousness.